I was fortunate enough to see the Zonda HP Barchetta up close and personal at the Goodwood Festival of Speed and the level of detail is absolutely frightening but I could never imagine a price tag of $17.5 million would be attached to it. 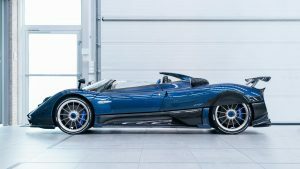 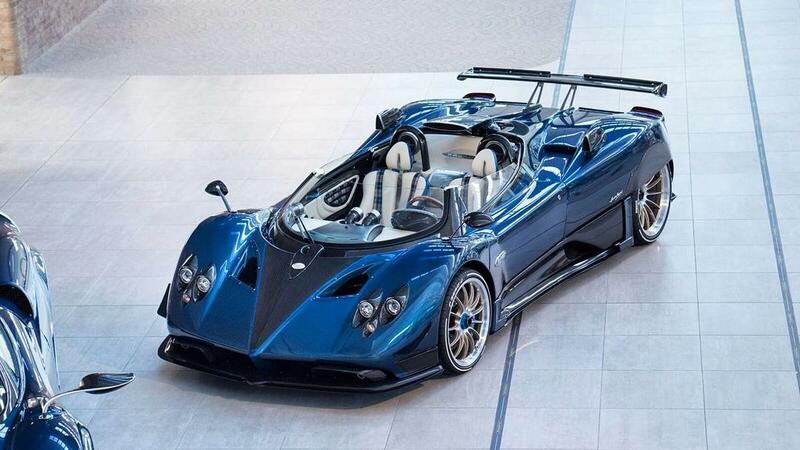 Pagani has confirmed that its VERY rare Zonda HP Barchetta special will cost €15m and with only three to be made and none available, you can’t have one, even if you can afford to part with a tad over R230 million. 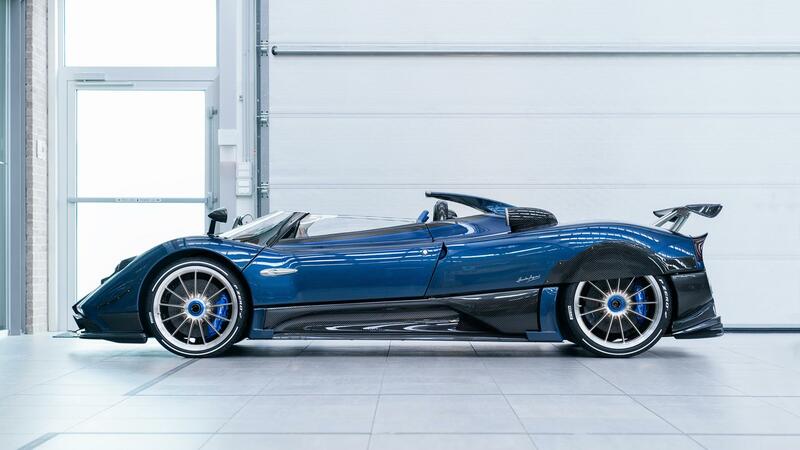 Does that make it the most expensive new car ever? 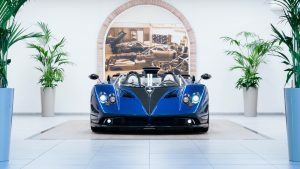 We would think so considering it is more expensive than the one-off Rolls-Royce Sweptail, which cost about $13 million. 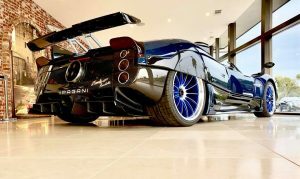 The example we saw and the only one in existence at the moment belongs to Mr. Horacio Pagani himself and it boasts a 6.0-litre biturbo V12 on board with 789bhp, the same power output of the wild Huayra BC. 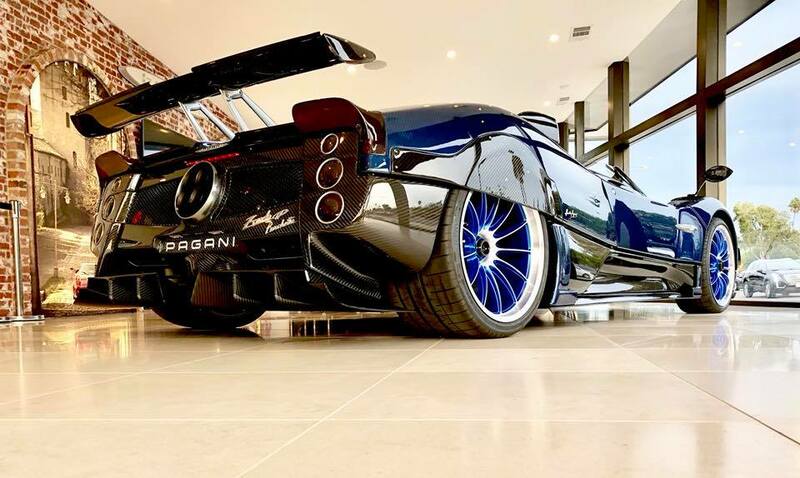 This unit is matched to a six-speed manual gearbox, along with a mechanical locking diff and rear-wheel-drive.